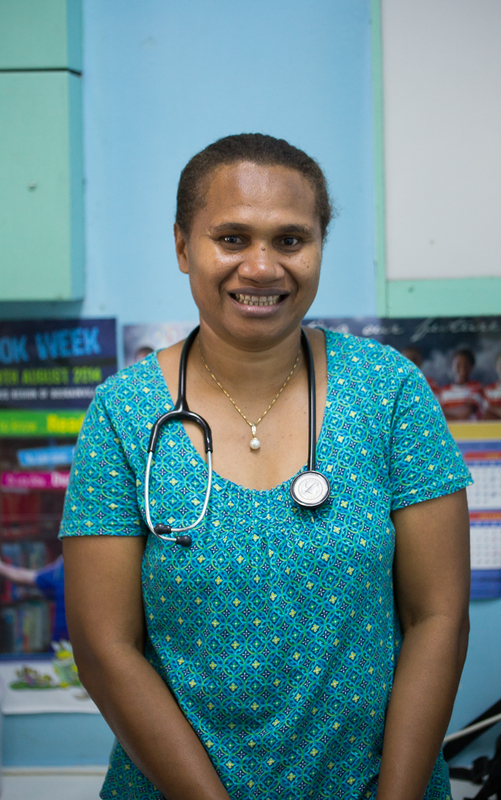 Meet Dr. Cornelia Kilalang, she is a paediatric cardiologist who has been working with the Open Heart International team here at Port Moresby General Hospital. Cornelia is a dynamic young female Doctor who has been working here at the Hospital since 2006. During her residency Cornelia started working alongside OHI in 2007 and has been present at the hospital every year except one. Over 2009 and 2010 Cornelia undertook training at the National Heart Institute in Kuala Lumpur specialising in paediatric cardiac pre and post op care. Cornelia’s job entails a lot. She looks after all of the cardiac paediatric patients here at the hospital both on the ward and in ICU as well as their pre and post op care. If that’s not a big enough job Cornelia also has the giant task of being the main referral and first point of contact for a large number of patients in need of diagnosis before even getting to the hospital. 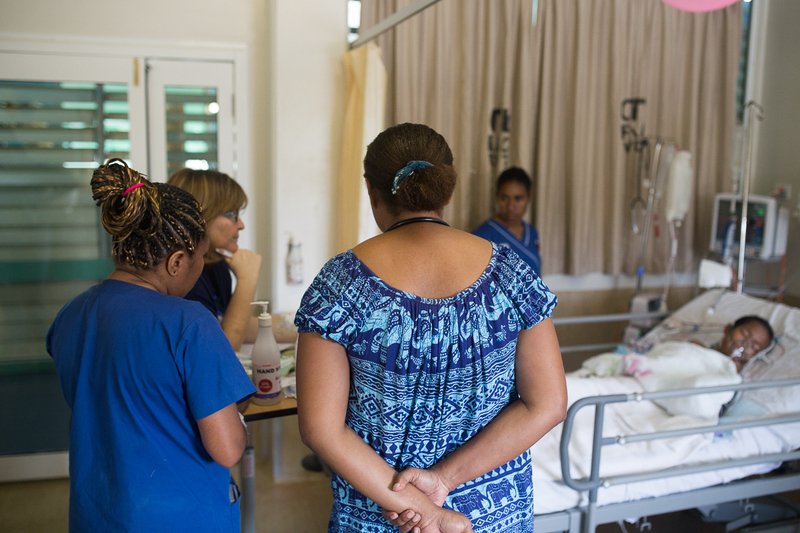 With only knowing Cornelia for a few days, it is evident that she is extremely hard working, spending many contact hours in both intensive care and the ward. While being soft spoken and incredibly humble it appears to me that she performs her work incredibly well and is very well regarded from everyone I have spoken with, both locally and from OHI. 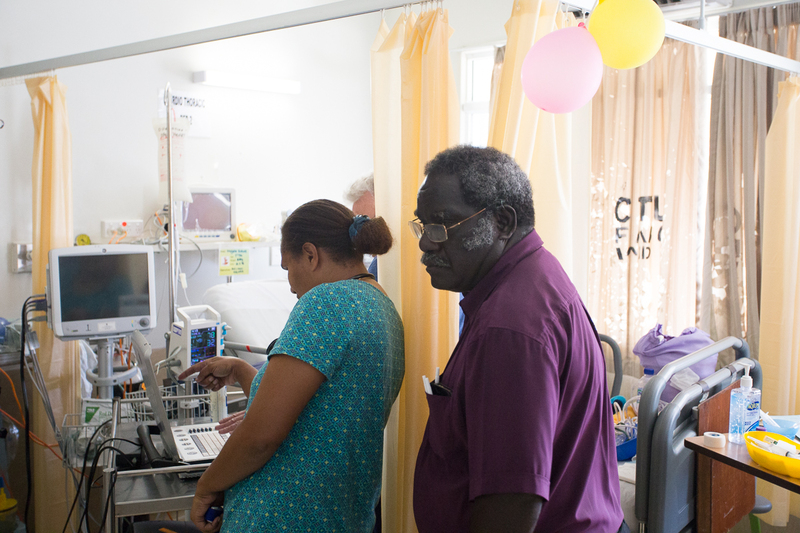 With young, friendly, knowledgeable and skilled staff like Cornelia present at the Hospital, the future of paediatric cardiac care here in PNG is looking brighter and brighter!